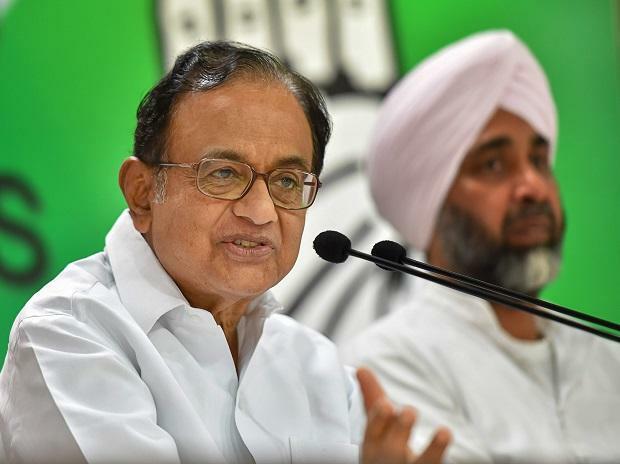 A Delhi court Monday extended till February 18 the interim protection from arrest granted to former Union minister P Chidambaram and his son Karti from arrest in the Aircel-Maxis scam. Special CBI Judge O P Saini extended the relief to Chidambaram noting that he will not be available on February 1 for which the matter was earlier listed. The case relates to alleged irregularities in grant of Foreign Investment Promotion Board (FIPB) approval in the Aircel-Maxis deal.